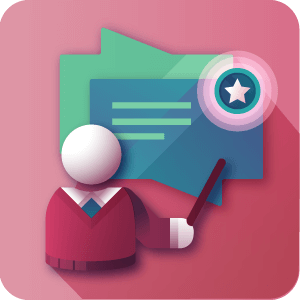 PeepSo AddOn for CM Answers supports adding a questions and answers functionality to PeepSo social network. PeepSo member’s profile will include a new tab which shows questions and answers posted by member. Question and Answer postings also appears in the community activity stream. 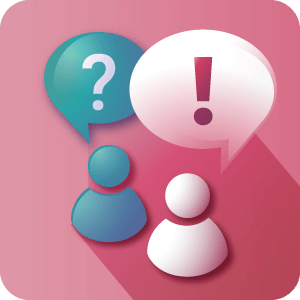 CM Answers is considered the most robust questions and answers forum for WordPress. 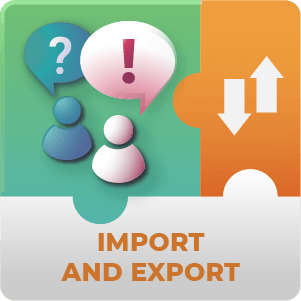 Once integrated with PeepSo it adds the ability to use a members forum and post question and answers. 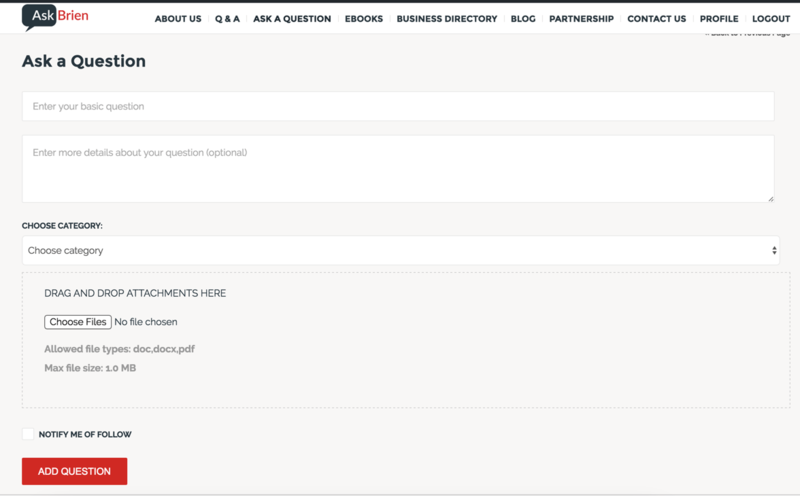 The questions and answers forum can be set to work for logged in users only or to be available for view mode for visitors. 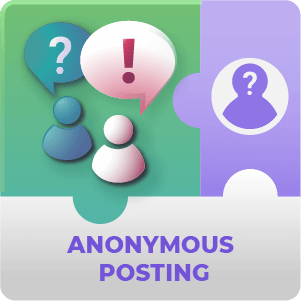 Once a PeepSo member post a question or an answer his PeepSo profile page will show a new tab with his posting. Each question or answer includes a link back to the member profile page. 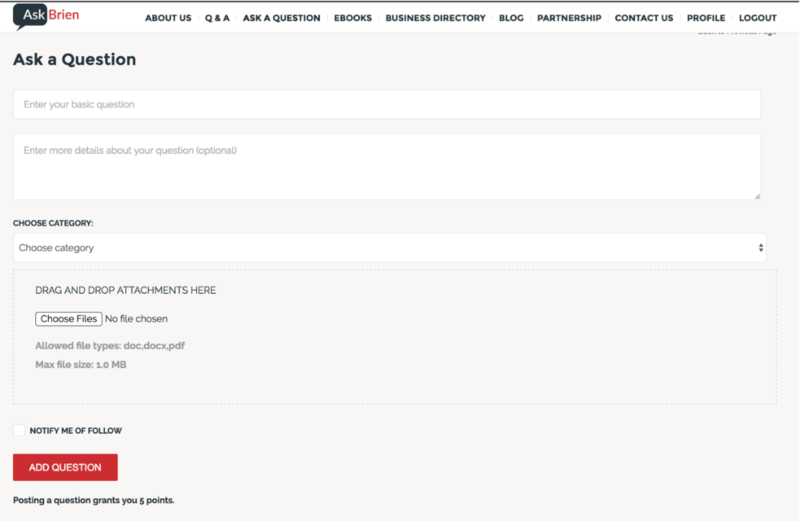 All questions and answers are added to the feed and appears in the member wall. Addon support member ability to follow categories so all questions posted on a category will be sent to him. This is beside the ability to follow questions he has already asked or answered . 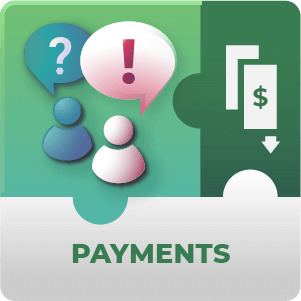 How are my PeepSo users able to access their questions through PeepSo? 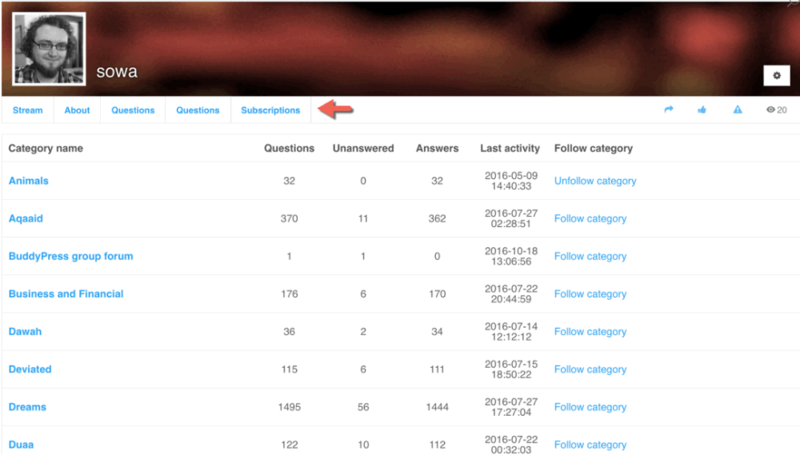 You can set a tab to display in the User’s PeepSo Dashboard which they can use to navigate to their Questions. This is enabled through the PeepSo settings (PeepSo → Configuration → CM Answers). Can PeepSo users follow certain categories of questions like in Yahoo Answers? Yes. 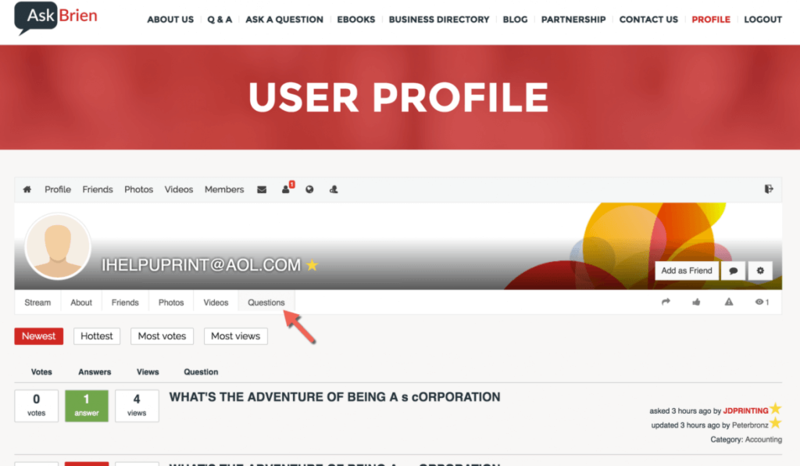 Your site users can subscribe to certain question categories and follow questions and answers within that category or categories through their profile. Enabling Subscriptions is done through the PeepSo Configuration settings for the Answers Plugin. I would like for a post to automatically post to the Users wall whenever they ask a new question. Can the add-on do this? Yes. This is configurable through the PeepSo Configuration settings (PeepSo → Configuration → CM Answers) within the section labeled Feed. To learn more about automatic feed posting see this Help article. Is there any way to customize the Post that is automatically posted whenever a user asks a new question? Yes. This is done through the Feed Settings section of the PeepSo Configuration Settings (PeepSo → Configuration → CM Answers). The Post Template can include some shortcodes to make the post content nice and relevant to the question. To learn more about customizing activity posts see this Help article. It’s highly flexible. 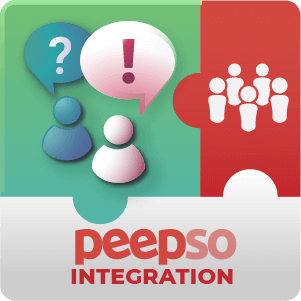 The PeepSo Answers Integration add-on can be used to set up a Q&A page or a contact form page. Set up the next Yahoo answers or make a social network for musicians to ask each other about tour plans. To learn more about possible uses see this Help article. Can I your add-on automatically post some activity on the Users Feed when they Answer a question? Yes. As well as posting on their feed when they ask questions there is the option to post activity on their feed when they Answer questions too. This is controlled through the PeepSo Configuration Settings (PeepSo → Configuration → CM Answers) in the Feed Settings section. To learn more about automatic activity posting see this Help article. Can I display a link to the user's questions and answers in the PeepSo Widgets toolbar? Yes you can. This is controlled through the PeepSo Configuration Settings (PeepSo → Configuration → CM Answers) in the Links section. 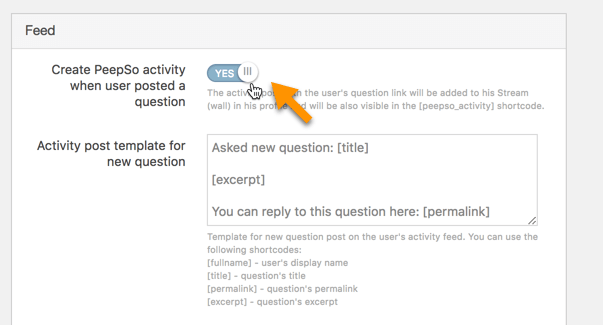 To learn more about adding links to Q&A from PeepSo see this Help article. Fixed bug with no activity stream post. Fixed issue with calling the deprecated PeepSoUser class’ constructor. Added option to show user’s PeepSo avatar on the CM Answers pages. Added Subscriptions tab in the user’s profile to control the categories subscriptions. Added new links in PeepSo widgets and toolbars and options to control them. Moved PeepSo-related settings to the PeepSo Config page under the CM Answers tab. 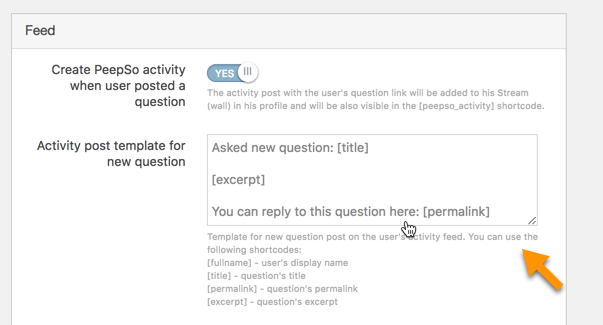 Added option to modify the activity feed posts’ templates after a user posted a question or answer. 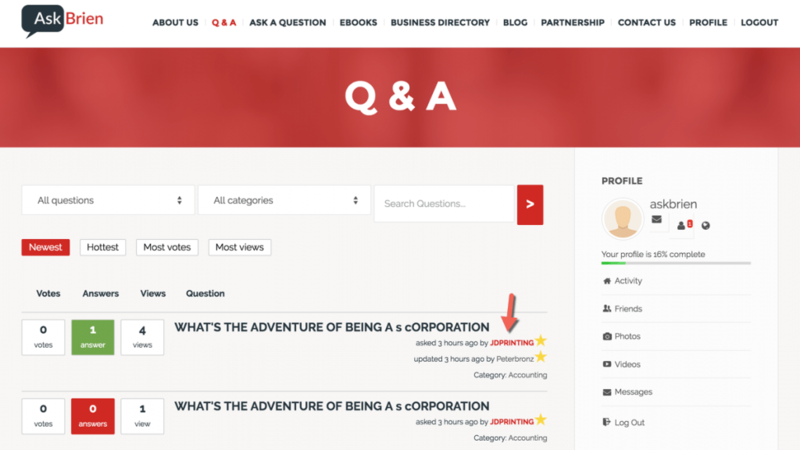 Improved the feed post default content for new questions and answers. Added Peepso settings section on the CMA Settings page. 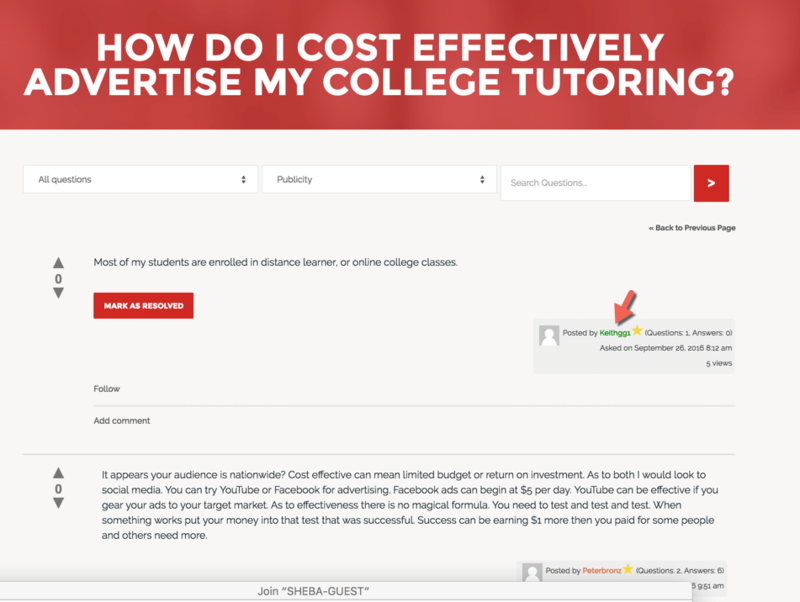 Added option to create an activity on the user’s wall when posted a question or/and answer. Added option to disable the Questions tab in the user’s profile. Added option to disable the user’s badge in his profile.